The virus was first found to be in Thailand over a year ago. It effects around 6 people per year in Thailand. But with the rapid growth of Zika in north America, who knows whats around the corner. Be careful people. Thailand have set up a special phone number to call if you have any of the symptoms; you should should contact them on this number: 1422 (this is a Thai and English speaking hotline). Thailand's officials from the Department of Disease and Control wants Thai people and foreigners not to worry as it 'apparently' hasn't reached a level where its dangerous enough to cause problems. Thailand and its citizens have to be really cautious. If you are traveling, don't forget your DEET. Only pregant women need to be concered about the virus because its is not a fatal - Health Minister Piyasakol Sakolsatayadoern. There is sure to be a rise in Zika - as Dengue fever increases, this suggests that Zika will to. Today, the World Health Organisation suggested that the virus is spreading around very quickly and that there will be around 3 - 4 million cases of the disease in people. Governments across the world have been advising pregnant women not to travel where the disease is prevalent. Although not concrete, it has been suggested in America that some children were born with malfunctions due to the mothers having contracted mozzy bites. As mentioned before Zika Virus is very similar to Dengue Fever and you should be protecting yourself from both. We have produced a guideline for dengue fever protection you can follow this guideline here. 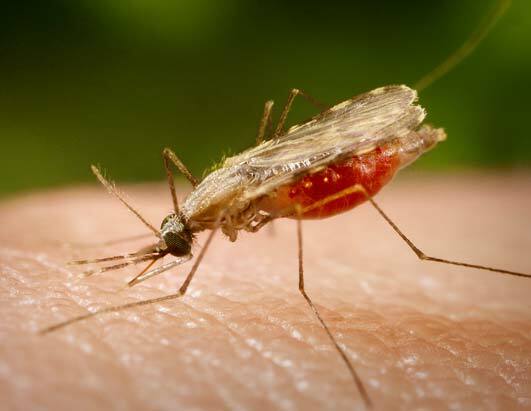 Zika is a virus which gets spread about to other people via mosquito bite (similar to the way Dengue Fever gets about). The illness isn't very serious, but can have severe side effects for patients and unborn babies. One of the more serious consequences is that a baby can be born with an undeveloped brain. Read more about this here .